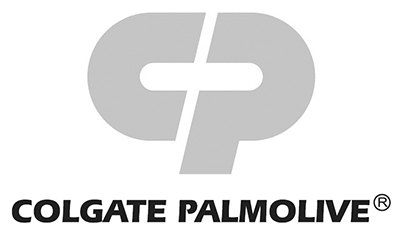 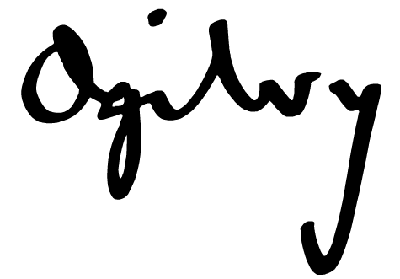 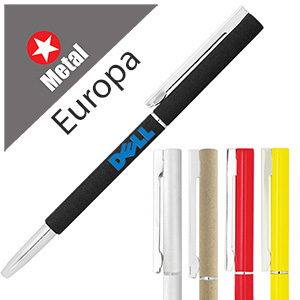 Quality printed pens with metal barrels and caps. 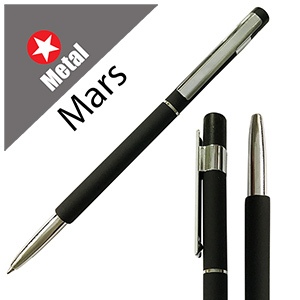 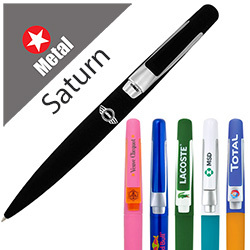 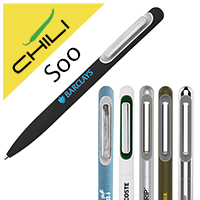 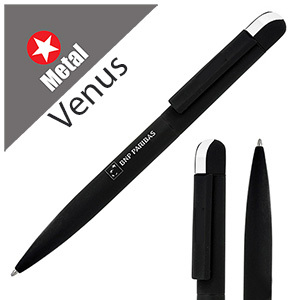 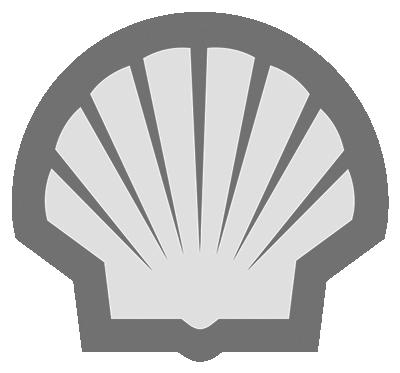 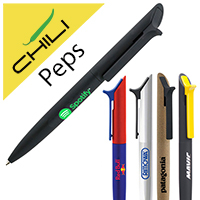 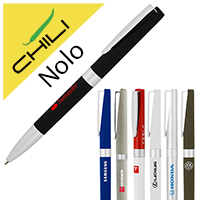 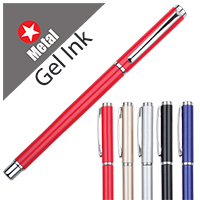 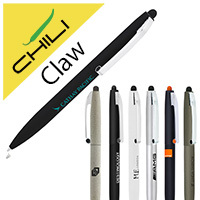 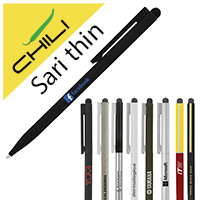 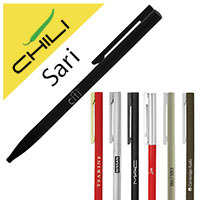 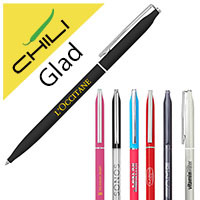 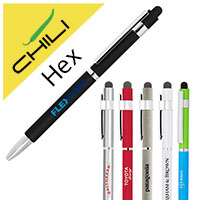 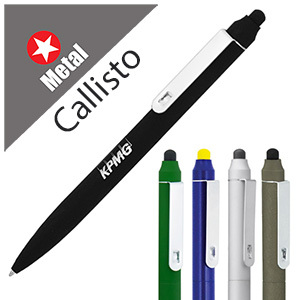 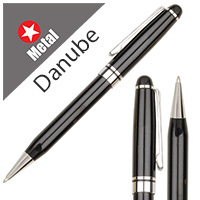 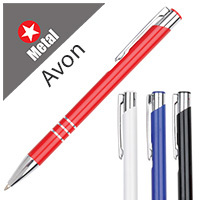 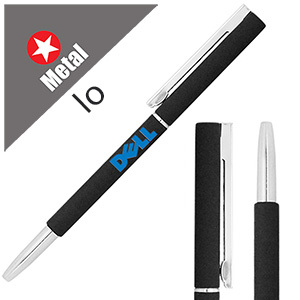 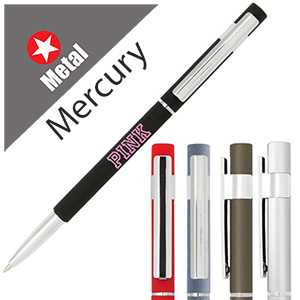 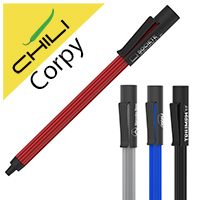 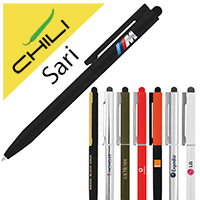 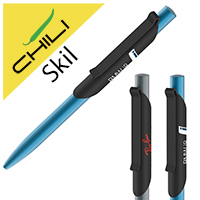 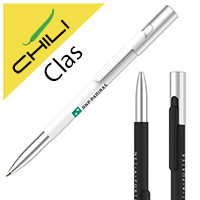 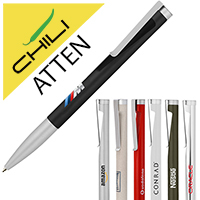 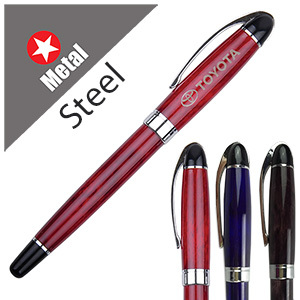 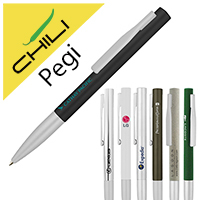 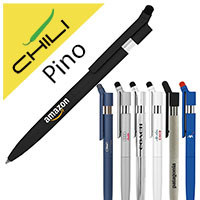 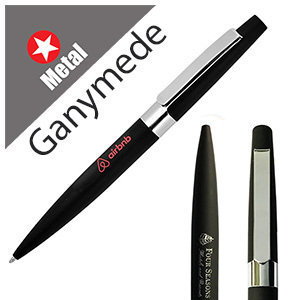 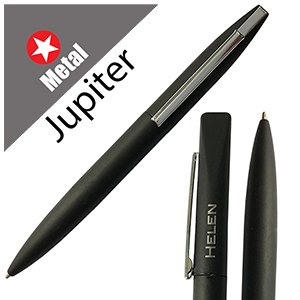 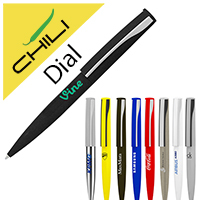 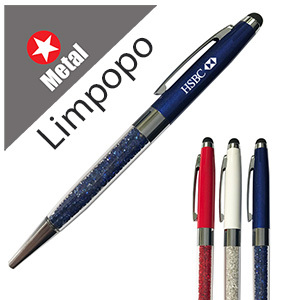 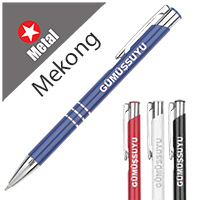 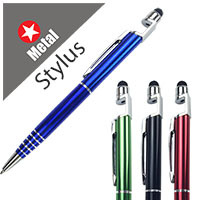 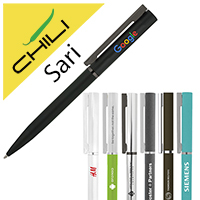 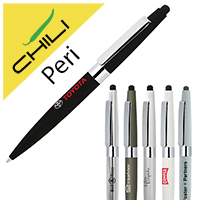 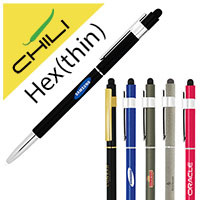 These personalised pens both look and feel the part Choose from slimline pens or ones with a larger barrel. 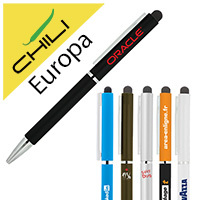 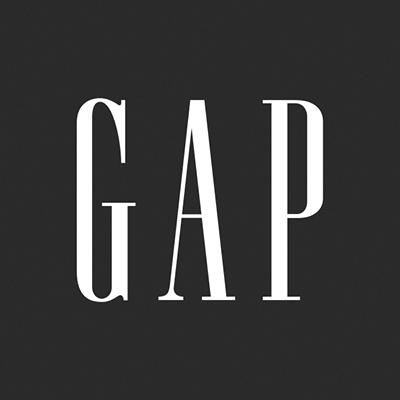 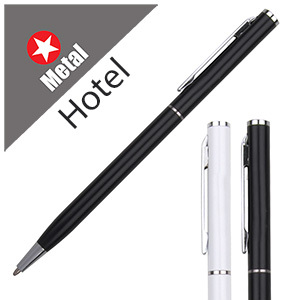 Either way these printed pens will guarantee your brand regular exposure over the long term.